Its beginning to look a lot like Christmas eh? Well we will be getting our annual 4am licence on the 9th of December this year, thats one extra hour of partying every night in the festive period! 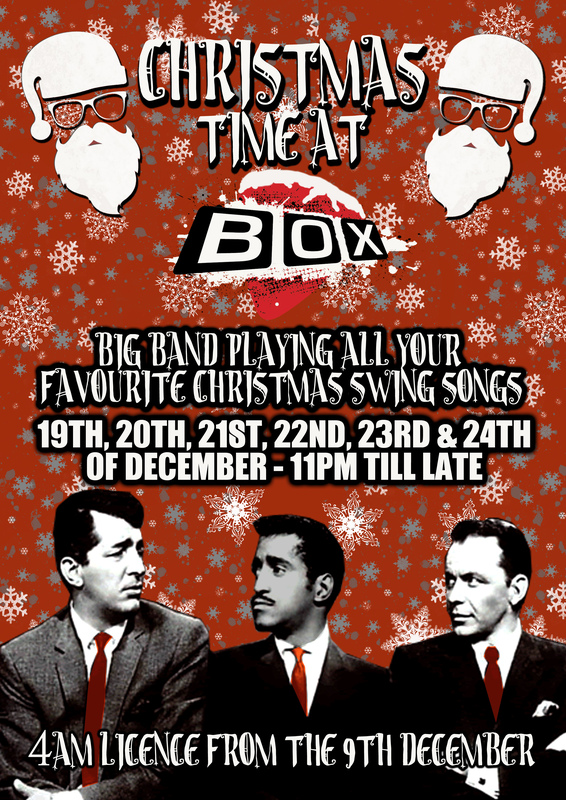 We will also have a big band playing all your favourite Christmas tunes from the 19th of December right up until Xmas Eve! 11pm till late!